Make some room on your bookshelves, YA fans! Spring is upon us, which means it's a whole new season of young heroes, including a boy who will do anything to save the girl he loves (even time travel), a girl who discovers that she's a reincarnation of King Arthur, and a rebel commander who realizes that her own worst enemy is herself. For this list of soon-to-be-favorites, we focused on the young adult titles that Goodreads members can't wait to read. How did we measure that anticipation? By taking a look at how many times a book has been added to Want to Read shelves. 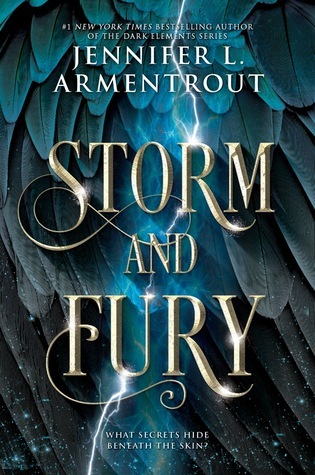 With must-have sequels from fan favorites, including Tahereh Mafi and Stephanie Garber, stunning new series from Lux author Jennifer L. Armentrout and Illuminae Files duo Ami Kaufman and Jay Kristoff, and exciting debuts from Justin A. Reynolds, Joan He, and Casey McQuiston, these are the books that YA readers will be talking about. Which ones will you be reading? Jack and Kate don't have a typical love story. For one, Kate dies and their happily-ever-after should have ended. Except, it doesn't. When time rewinds to the moment they first met, Jack realizes that saving his dream girl has consequences. 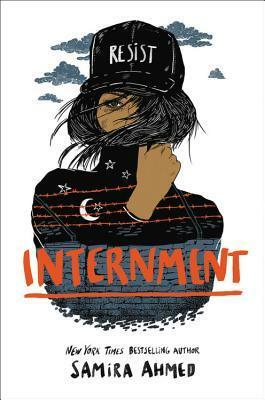 From the author of Love, Hate & Other Filters is a contemporary dystopia that follows Layla Amin, who is forced into an internment camp for Muslim-American citizens. Desperate for freedom, she'll spark a rebellion from inside its walls. When her father is murdered, Princess Hesina of Yan must assume the responsibilities of a throne she had no desire to claim. Surrounded by deceivers, she turns to a soothsayer to reveal her father's killer—an act of treason in itself. Ever since she got pregnant freshman year, Emoni Santiago has had to set aside her dreams, including becoming a chef once she graduates. What follows is a journey of faith and resilience from the National Book Award-winning author of The Poet X. 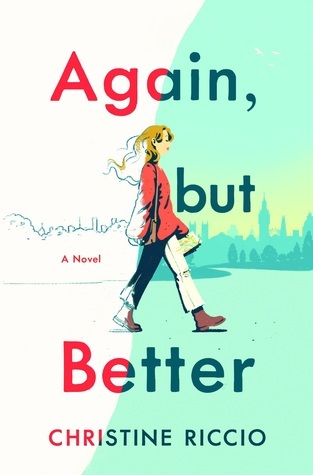 In this debut novel from a popular YouTube "BookTuber," Shane commits to a semester of adventure, moving to London on a whim to make new friends, fall in love, and confront the complicated realities of living outside her bubble. First Son Alex Claremont-Diaz and his nemesis Prince Henry of Wales have never gotten along. In fact, there are tabloid photos to prove it. To help ease their countries' relations, the two stage a fake friendship that turns into something more. From the author of An Enchantment of Ravens comes a new tale of a library apprentice who has been taught that magic is evil. After being accused of a crime she did not commit, she must strike a fraught alliance with her sworn enemy: a sorcerer. 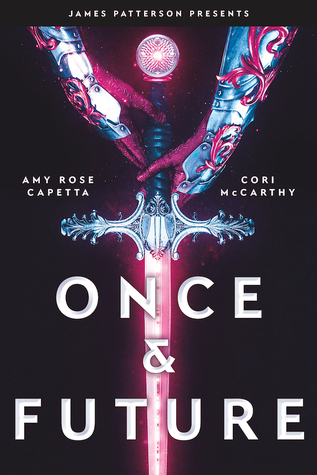 This gender-bending King Arthur retelling follows a young girl who crash-lands on Old Earth and discovers that she is the latest reincarnation of the legendary hero. To break the cycle and keep her from returning, she'll need to lift an ancient curse. The first book in this debut fantasy trilogy intertwines the stories of a young girl who can speak to gods, a prince surrounded by enemies, and a boy with a monstrous secret. Together they will bring an end to a centuries-long war. 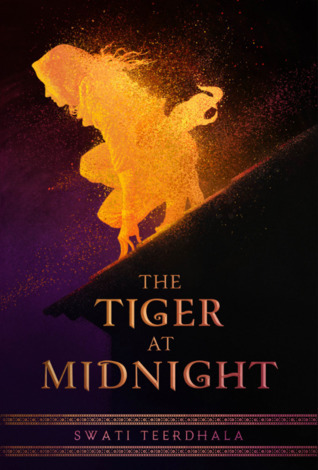 Drawing inspiration from ancient Indian history and Hindu mythology, this debut fantasy tells the story of a rebel assassin who crosses paths with a young soldier. Though they stand on opposing sides, an inexplicable thread binds them together. 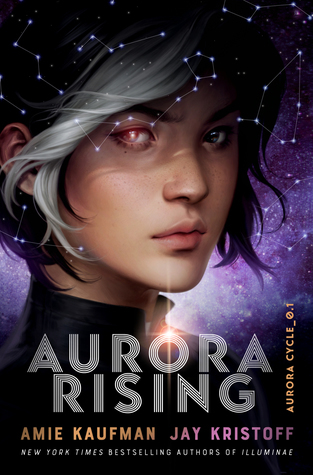 The coauthors behind the Illuminae Files return with a new sci-fi series that follows Tyler Jones, the star cadet of the Aurora Academy. He's ready to recruit the squad of dreams. Instead he gets the dregs nobody else will touch. A spin-off of the bestselling Dark Elements series, this paranormal fantasy introduces readers to Trinity, a girl who can see spirits. Hunted by demons, she is closely guarded by Wardens: gargoyle shape-shifters sworn to protect mankind. The DC Icons series continues, and this time it's the Man of Steel in the spotlight. 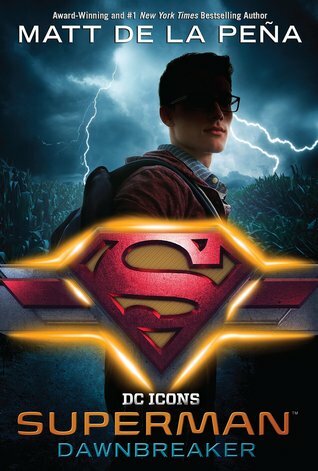 Before the world can be saved, Clark Kent just needs to figure out how to save Smallville, teaming up with his best friend, Lana Lang, to uncover secrets in their rural town. Read our interview with Matt de la Peña. 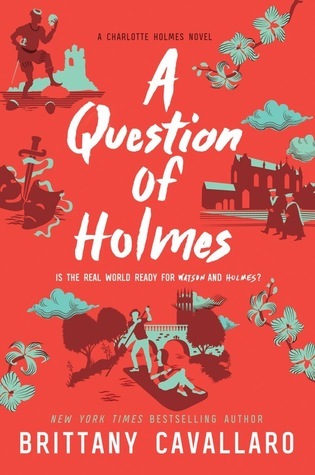 In the final book of the Charlotte Holmes series, Charlotte and Jamie finally have a chance to start over. At Oxford, the only mystery they have left to solve is how they feel for each other—until a new case involving a missing girl draws them in. Juliette thought she had defeated the Reestablishment, but she has only just begun to unravel an entire lifetime of lies. To win the war on the field, she'll need to win the war within her mind in this next installment of the Shatter Me series. With lives and hearts hanging in the balance, Tella must stop the coronation of Legend before he can truly claim the empire's throne. The final showdown between them will reveal that all games must come to an end—even in Caraval. Which YA books are you most excited to read this spring? Let us know in the comments! The Cursed Series, Parts 1 & 2 is what I can't wait to release this March! I love this format with standalones, sequels, and new series separated like that! Such a fantastic line up. So many of these are on my list. 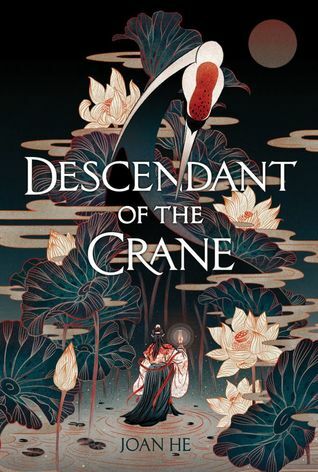 I’m so excited for Descendent of the Crane!!!! SO many good things to look forward to. Join my never ending tbr list, guys! The Last 8 should definitely be on this list! Off Planet by Aileen Erin should def be on this list!! Red, White & Royal Blue isn't YA. It says so on the author's twitter bio even, and they've spoken about it several times. 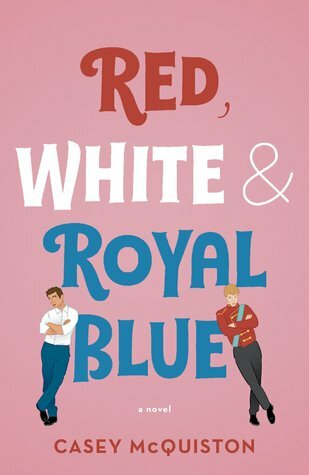 The author of Red, White & Royal Blue has said their book is New Adult, not YA. Any new YA books with male POV? Bob Moseley and the protagonist is a 16-year-old boy. It hits book shelves in May, but you can check it out and order on Amazon.com. I think boys will like it. 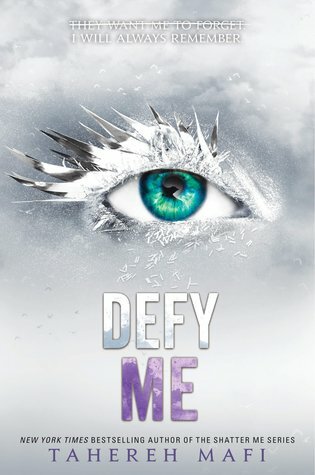 SO excited to read Defy Me! I've been waiting for so long!!! Fei Fei wrote: "I love this format with standalones, sequels, and new series separated like that!" Love the new setup of stand alone, new series, and continuing/sequels. This just made planning my future reading purchases, long term library reserves and everything in between so much easier! They all look so good! Can't wait till I can read/listen to them! 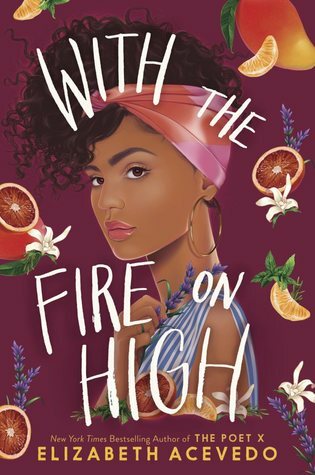 I definitely can’t wait to read With the Fire on High, and Again but Better! They all sound so good! I read this book, it should be in the 'New Series' category! I can’t wait for You’d Be Mine by Erin Hahn! It should be on this list! Cate wrote: "Is the School for Good and Evil series YA? The 5th book came out this March and I was very excited about it..."
Just read THE LAST WISH OF SASHA CADE by Cheyanne Young because one of my 6th grade girls was reading it. Very good! Really more appropriate for 8th graders but I'm not the book police. BFF dies of cancer but has left behind adventures for her friend to complete. Sorcery of Thorns in June! So excited. Hope it's as good as An Enchantment of Ravens. Loved that book! The Toll and the next Ember in the Ashes book. Undaunted by Kat Falls is supposed to come out this month, I can't wait to read it! Changing Ways by Julia Tannenbaum is phenomenal! Teen writer, writing about heavy issues in a real and right way. She's going places. I can't wait for the sequel!! People are also talking about Dead School by Laura Gia West. It's about a high school "beyond". It's also available on Amazon. A new book by Elizabeth Acevedo! I can't wait to read it. 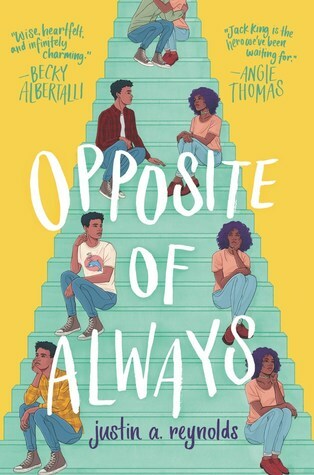 I am excited to read Opposite of Always. I also want to read the Opposite of Always; and I'd like to read Five Feet Apart, only it's not on this list. Five Feet Apart came out in November. Oh, thanks, I didn't realize. Can’t wait for Carion Crow by Talis Jones to come out on 3/26. Should be a great sequel. 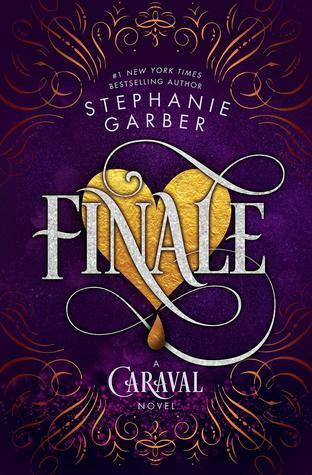 Oh my god I just cannot wait to get my hands on the third Caraval! I am VERY excited. The other books here sound pretty interesting too. Say hello to my longest tbr list yet. Anyone else on the edge of their seats for the conclusion of Caraval? I am so excited to read Children of Virtue and Vengeance! It just came out!